Summer is here and we are super excited about cooking with Canadian turkey. Summer is the perfect season to cook, eat, and grill turkey. It's a light and lean source of protein that can be enjoyed hot or cold, perfect for those hot summer days. Turkey is packed with flavour, vitamins and essential nutrients, making it a healthy choice for our family. Turkey is easy to prepare, and there is a variety of cuts available such as wings, drumsticks, breast, and thighs. We can find ground meat, burgers, and sausages at our local grocery store. Turkey is fantastic on the grill as well. We think it is a great everyday choice for meals. Canadian turkey is versatile and easy to prepare. Just choose your favourite meat protein recipe and switch it up with turkey instead! It's perfect added to pasta or salads for a protein boost, cooks up tasty and juicy on the BBQ, and tastes great the next day, too. 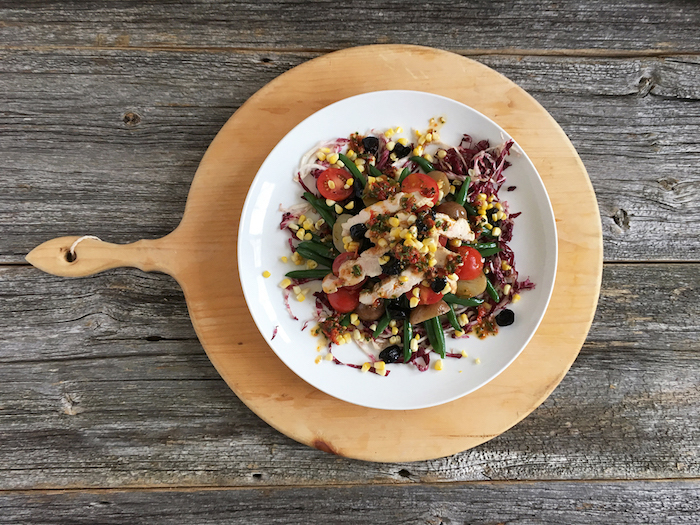 The following is a recipe to make Turkey Nicoise Salad with Sundried Tomato Dressing, which serves 2. We can prep it in 15 minutes and cooking time will be about 20 minutes. Scrub the potatoes. Take ½ the salt and add to a pot of boiling water. Boil the potatoes for 15-20 minutes until tender. Drain and cool. While the potatoes are cooking, prepare and cook turkey breast. Season turkey pieces with salt and pepper. Heat olive oil in a sauté pan. Lower heat to medium and cook the turkey breast slices until cooked through for about 5 minutes on each side. Remove from heat. Trim green beans. Take ½ the salt and add to a pot of boiling water. Boil beans until tender but still crisp for 5-7 minutes. Cook corn until tender. Cut potatoes in half, shred radicchio, and wash and cut cherry tomatoes. Remove pits from olives and rip into pieces. Assemble the salad. Sprinkle radicchio on the bottom of a large serving plate. Top with potatoes and green beans. Layer over tomatoes. Sprinkle with olives and corn. Finish with a healthy drizzle of dressing, making sure to coat all vegetables. Serve immediately. Blend all items and season with salt and pepper to taste. Ask for Canadian raised Turkey next time you're grocery shopping so you know you're putting Canadian quality on your table. 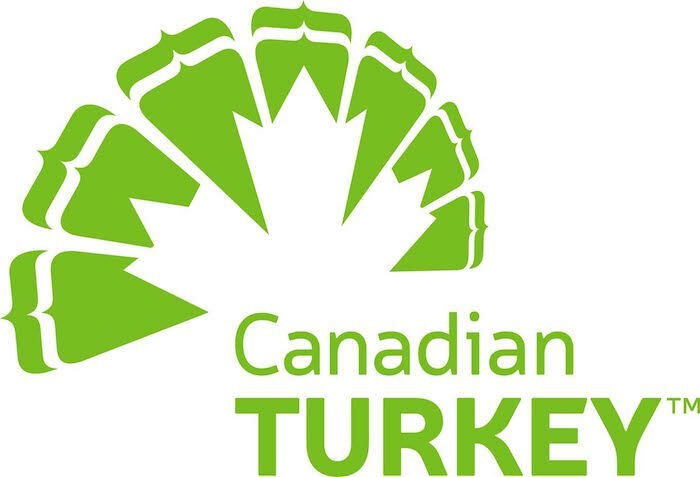 If you are in Canada and would like to win a $75 prepaid Visa gift card to help get turkey on the table enter the giveaway through the rafflecopter below. This giveaway ends on July 24th. Please leave comments and follow the social media networks to be eligible to win. I would love to try the Honey Garlic Turkey Tenders with Sweet and Smoky Dipping Sauce! Sounds delicious! I would love to try the GRILLED TURKEY AND MUSHROOM PESTO BURGERS recipe. I would like to try their SLOW COOKER TURKEY CHILI WITH SWEET POTATO, CHIPOTLE AND MAPLE! I would love to try the "Shredded Turkey Tacos" recipe. I would like to try Batch Turkey Meatballs. 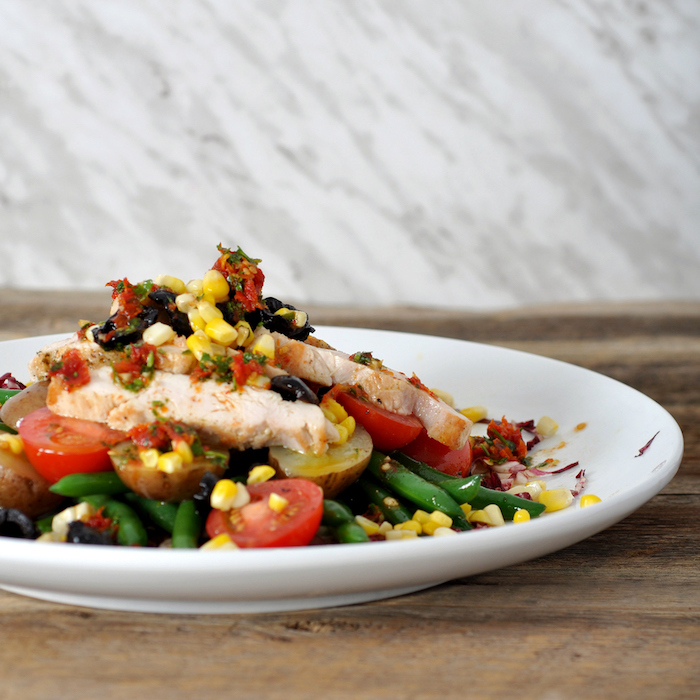 I would like to try the Turkey Nicoise Salad with Sundried Tomato Dressing. I would love to try the turkey pot pies. BBQ Turkey Club with Spicy Mayo sounds interesting and I'd like to try this. I would love to try the BBQ Turkey Club with Spicy Mayo. I love turkey pot pie so would love to try this recipe from the website. I'd like to try the Turkey Pot Pie recipe. I love so many of the recipes but the first one I would try is the Smoked Turkey Wraps! I would love to try the BBQ TURKEY CLUB WITH SPICY MAYO, it looks really good! I would like to try the HONEY GARLIC TURKEY TENDERS WITH SWEET AND SMOKY DIPPING SAUCE. I would like to try the Turkey Taco Pizza. I would like to try making the Shredded Turkey Tacos. I would like to try the Turkey & Mushroom Noodle Casserole. I would LOVE to try the BBQ Turkey Club with spicy Mayo first, it sounds so yummy! Shredded turkey tacos for sure! BBQ TURKEY CLUB WITH SPICY MAYO looks absolutely DELICIOUS and I would love to try it. I want to try the BBQ Turkey Club with Spicy Mayo--a recipe for the season or next. Looks so yummy. I would love to try the Grilled Turkey and Mushroom Pesto Burgers! yum the turkey taco pizza would definitely be a hit in my house! I want to try the Hawiian Turkey Kebobs. I'd like to try the Grilled Turkey and Mushroom Pesto burgers. Oh wow - I want to try the TURKEY APPLE CHEDDAR PATTY MELTS! I would really love to try the Apple, Cheddar & Turkey Hand Pies. These are so awesome!! I would love to try the apple, cheddar, and turkey pies. I would love to try the BBQ Espresso-Chipotle Turkey Ranch Nachos sometime this summer. I would love to try the smoked turkey wraps because it's lunch time and I'm hungry! I would like to try the Turkey & Mushroom Noodle Casserole! I'd like to try the recipe for Shredded Turkey Tacos. I'd like to try the TURKEY TAQUITOS recipe. My e-mail is elixer2@hotmail.com. I'd love to try the honey garlic! I'd like to try the SPICED FRIED TURKEY ‘NUGGETS’ recipe! a Prepaid $75 visa gift card. which recipe i would like to try? HONEY GARLIC TURKEY CASSEROLE Recipe. I would like to try the Thai Turkey Wonton Cups. I'd love to try the CURRIED TURKEY & APPLE SANDWICHES recipe! I have a soft spot for sandwiches and that one looks and sounds delicious! 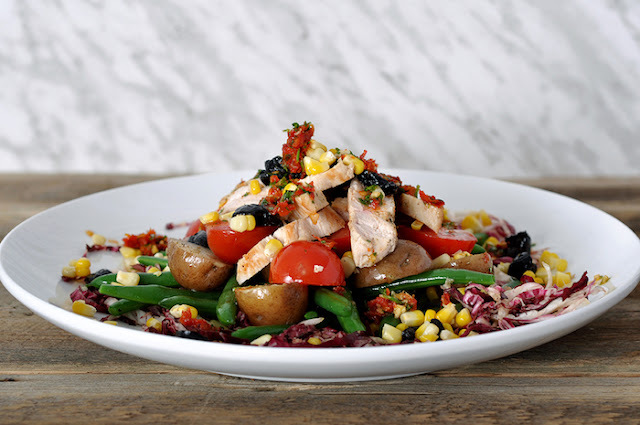 The TURKEY NICOISE SALAD WITH SUNDRIED TOMATO DRESSING looks totally delicious i would love to try it. I would really love to try the BBQ TURKEY CLUB WITH SPICY MAYO. I would love to try the GRILLED TURKEY AND MUSHROOM PESTO BURGERS. I'd love to try the Monte Cristo Melt. I would love to try the BBQ TURKEY CLUB WITH SPICY MAYO! I know my son would just love this! I would love to try the BBQ TURKEY CLUB WITH SPICY MAYO. Sounds delish! I'd like to try Slow Cooker Turkey Breast. I would like to try the Turkey, Almond and Broccoli Salad, it looks yummy! The smoked turkey wrap sounds so yummy!! The GRILLED TURKEY THIGH TACO BOWLS sound like my kind of meal! Thai Turkey Wonton Cups would be my first pick to try! I would like to try the batch turkey meatballs. I would like to try the GRILLED TURKEY AND MUSHROOM PESTO BURGERS recipe. The turkey taco pizza would be the first recipe I would try. I'd like to try POTATO-TOPPED TURKEY MEATLOAF BITES. I would like to try the turkey taco pizza. Yum! I've been entering since july 5th and once again rafflecopter has deleted them all? I did not enter yesterday because I had surgery and was not home (I was in the city til late) Can this be fixed? This is the second time in less then a month that rafflecopter has done this to me. THANKS, I think with so many surgerys so close together, this ones a little harder on me or I'm trying too hard, I just want/need to get back to work. In my area you are only allowed 15 weeks, so I am headed back in two weeks instead of 8. I would like to try the GRILLED TURKEY AND MUSHROOM PESTO BURGERS as I love all the ingredients.